Showing results by narrator "Dwier Brown"
The passion of a coal barge captain's daughter and a handsome sailor takes a tumultuous turn when secrets from her past are revealed. Nobel Laureate Eugene O'Neill won the second of his four Pulitzer Prizes for this heroic classic. 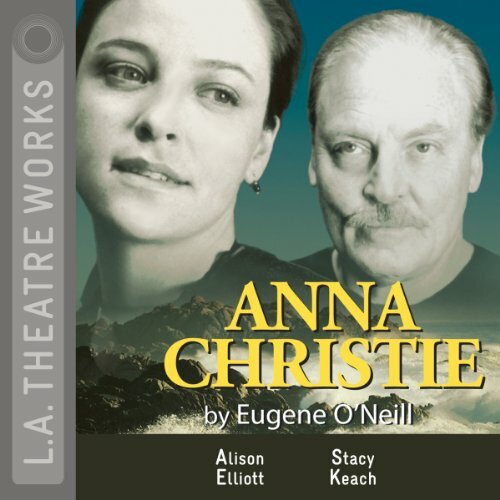 Eugene O’Neill’s tale of Ephraim Cabot, greedy and hard like the stone walls that surround his farm, the family patriarch brings home his new young bride, Abbie. His grown sons dissaprove; one leaves but the other stays to fight for the family fortune. What follows is a tragedy of epic proportions.